Holiday in Bali is not complete without visiting the temple besakih. Besakih temple bali is the biggest temple in this island. Not like Nusa Dua or Dreamland Beach, the location of this temple is right at the foot of Mount Agung, in Besakih village, Rendang district, Karangasem regency. According to the legend, this temple was built by Indian Maha Rsi, namely Rsi Markandya. Bali besakih was the first revelation place from God, the temple has become a center of religious activity in Bali. If lucky, visitors can see the magnificent of Mount Agung at the temple courtyard. The landscape is very beautiful, especially during feast, the temple will be crowded by people who were praying. Gunung Agung, Besakih temple Bali and the peoples who are praying is the description of the balance between humans and their environment. 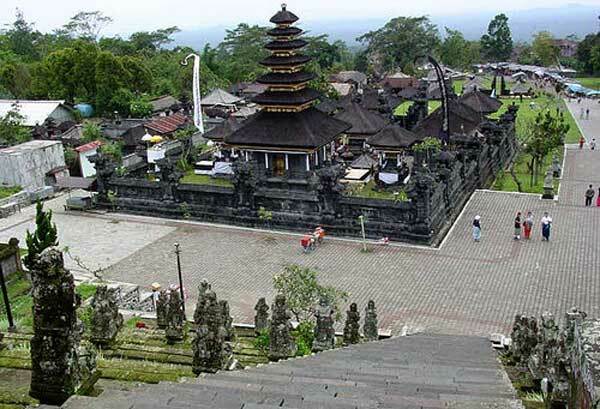 Temple besakih is a complex temples with the Penataran Agung temple as its head. The Penataran Agung temple is situated in the middle. 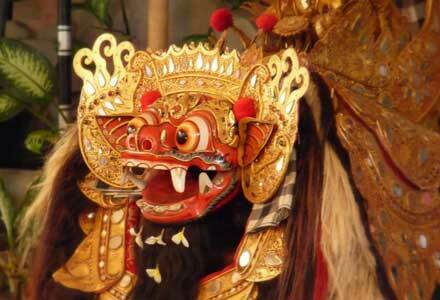 In Besakih temple, there is the cult of the three major manifestation of God as creator, maintainer, and fuser. That three manifestation namely Brahma, Vishnu and Shiva. Other temples at Besakih complex pretended mostly for ancestors worship, which were divided according to the ancient peoples order namely “Catur Warna”. Mostly Catur Warna also referred to the term “Pasek”. There are many kind of Pasek, namely “Pasek Gelgel”, “Pasek Kayuselem”, etc. Bali besakih has been opened for public, but tourists only allowed to enter certain areas. Also, there are rules that must considered when entering this sacred area. 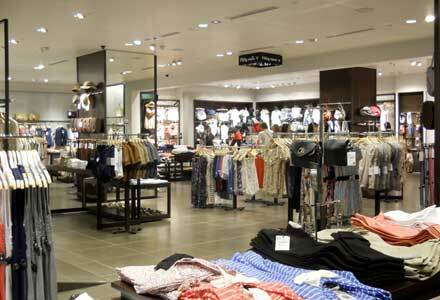 Visitors should wear decent clothes and women who are menstruating are not allowed to enter the temple. Temple besakih is two hours drive from Denpasar. But two hours will not a long time because the scenery along the way is very beautiful and the weather is so fresh. To reach this location, visitors can use various transportation. 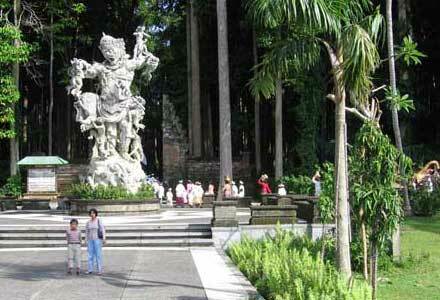 Because this temple has the most visitors in Bali, so its already has very good facilities and accommodations. Some best hotels near Besakih temple namely Bali Palm Hotel, Alila Manggis Hotel, Geringsing Homestay, and The Water Garden. I used to ask myself why I should visiting Bali. Now I know.. I feel fervently about this and I take pleasure in learning about bali temple. I will recommend this bali temple. Very well bali besakih temple. Recommended. I Liked this bali temple. Cool. Keep it up. 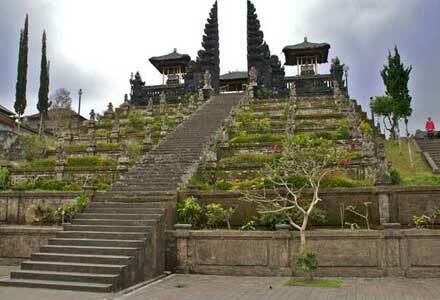 my dream is to stay in a place very close to Besakih temple…..wake up very early and go there at sunrise. anyone have recommendations and homestays in the area? Hi there, You have performed an incredible job. I’ll definitely digg it and in my view recommend to my friends. I am confident they’ll be benefited from this site.